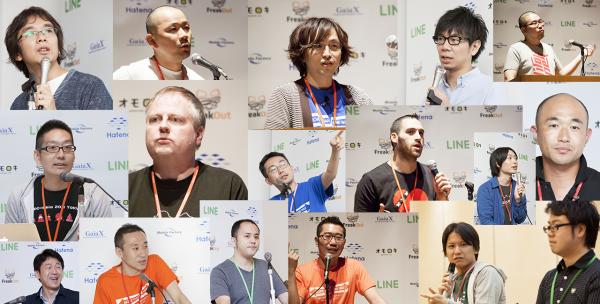 Early bird tickets for YAPC::Asia Tokyo 2015 are now on sale! The tickets are available at 30% discount! The numbers are limited, so get yours now! If you would like to not just buy our tickets but to give us a little extra help running our conference we would be ever so grateful if you could consider purchasing an Individual Sponsor Ticket instead. 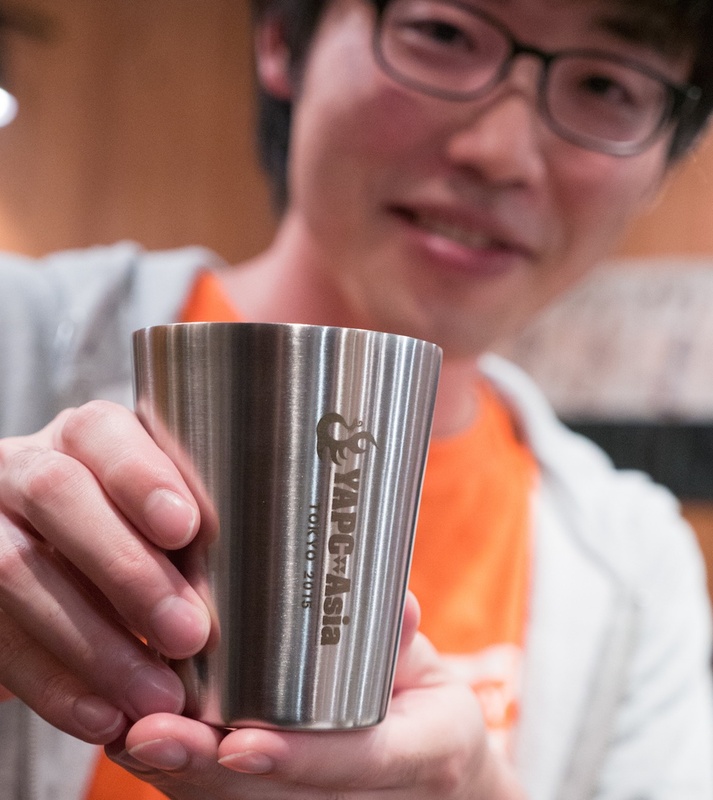 You also get an special hoodie, an extra T-shirt, and a tumbler! If you are considering submitting a talk proposal, well we have announcements for that, too! You can cancel or pass your ticket to somebody else later, so if you aren't sure if your proposal will be accepted, please go ahead and get a ticket! Read More About Submitting Your Talk Proposal! Submit Your Talk Proposals Now! Although YAPC has its roots in Perl, your talk need not be about Perl. It just needs to be interesting to programmers/engineers. Show us your passion about programming, system administration, and building products! We'd like to hear your war stories or bleeding edge technology that you may be investigating. If your talk is accepted you will not need purchase a ticket to attend YAPC::Asia Tokyo 2015, but if you are unsure your talk will be accepted, you can safely go ahead and purchase regular tickets or individual sponsor tickets, as they are refundable or they can be transferred to another person. 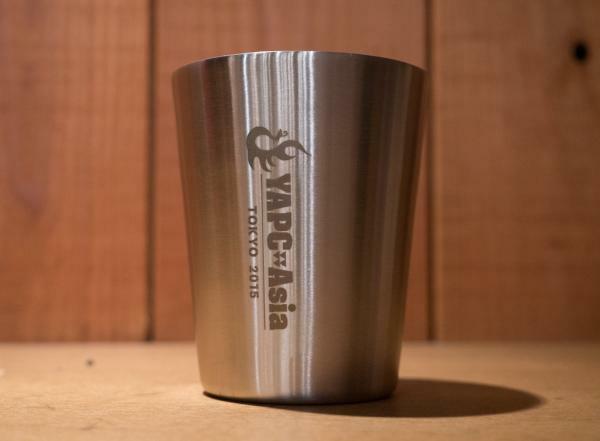 We are pleased to announce three additional guest speakers for YAPC::Asia Tokyo 2015! The first guest we'd like to introduce is Jonathan Worthington, who works on Perl6. 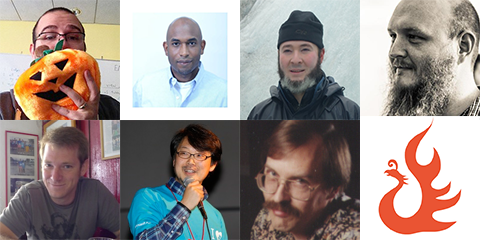 With him, we have Larry Wall who created Perl, Ricard Signes who leads Perl5 development, and Jonathan who works on Perl6 -- past, present, and future lineage of Perl are all going to congregate at YAPC::Asia Tokyo 2015. Next, we are pleased to welcome Kelsey Hightower from CoreOS. Containers are all the rage right now, so we are excited to have him talk about what's going on at CoreOS. And last but not least, we're also pleased to welcome Ben Lavender from Github. He works on Github's infrastructure, tools, and continuous deployment. We look forward to listening how things are done within Github. That's all for now. We are expecting to have Early Bird tickets on sale, as well as Call For Papers REALLY REALLY SOON, so please stay tuned!